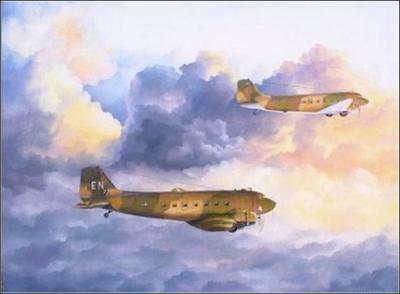 After retirement I took up drawing again and gradually migrated to oils which has been my medium of choice ever since. 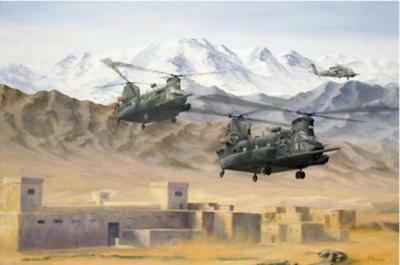 I am basically a self-taught artist but have taken several weekend classes with well known and accomplished artists. 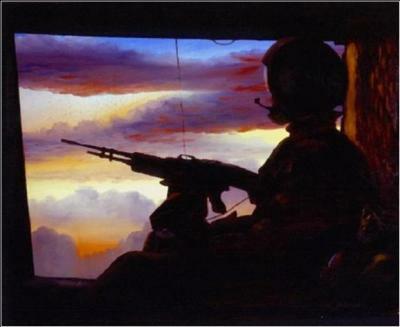 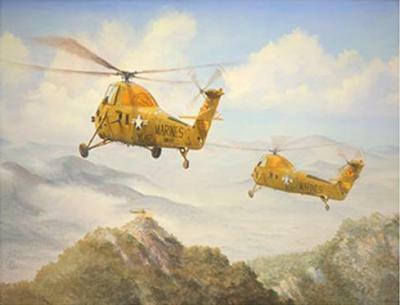 I am an Artist Member of the American Society of Aviation Artists and also a member in the Vietnam Helicopter Pilots Association, the 1st Cavalry Division Association, the Army Aviation Association of America, the Army Aviation Heritage Foundation and Quayside Art Gallery.